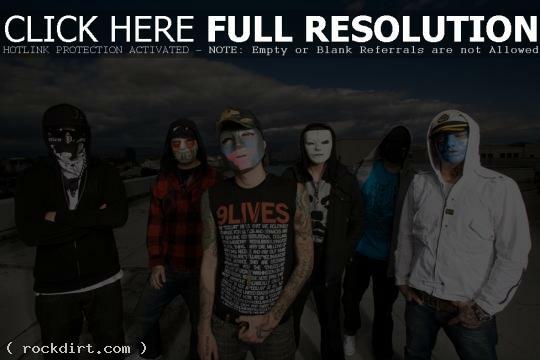 Hollywood Undead talked with Altitude TV about jail, being homeless and not wearing masks for the same reason as Slipknot. They said the 3-year process to release ‘Swan Songs’ was due to label issues regarding profanity on the record on one label before they signed on to A&M/Octone, who were willing to release it as it is. During that delay, they wrote ‘Undead’, the album’s hit so it turned out for the best. Watch the interview below.